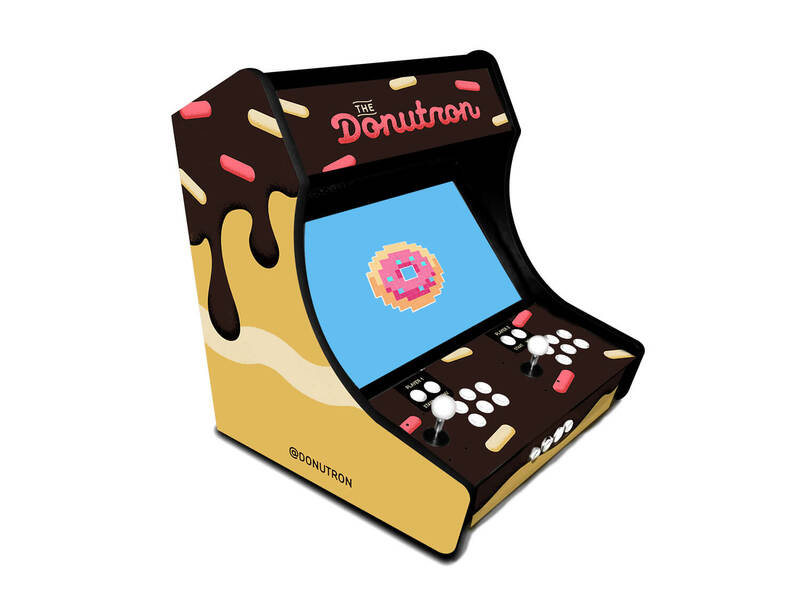 The world's most delicious indie arcade cabinet! Features tasty indie games from Minneapolis, MN. Glam Doll Donuts on Eat Street!